Carolyn Brown Webb was born on February 13, 1945 and passed away peacefully on Sunday, April 14, 2019 at Redstone Care One in Long Meadow, MA. She was the youngest daughter of the late Deacon Elijah Brown and Georgia Gilchrist Brown. She was born and raised in Edgefield County. Ms. Webb joined the Mt. Moriah Baptist Church and was baptized at a young age. She graduated from W. E. Parker High School. She had two children, Verman (Audrey) Brown and Veretta Walker. She lived in Springfield, Massachusetts for many years. Ms. Webb eventually moved back to Greenwood and attended Mt. Moriah Baptist Church in Plum Branch, S.C. until her health failed. She was cared for by her sisters and brother, nieces and nephews until her health issues became more serious. In November 2018, Verman and Audrey moved her to live with them in Massachusetts to monitor her declining health issues caring for her dutifully until her passing. Besides her parents, those preceding her in death are her daughter, Veretta Walker and siblings: Cleo Cartledge Cunningham, Laura Brown, David Brown, Evens Brown, Rufus Brown, Verdell Williams, Hannah Cheatham, Elijah Brown, Jr., Rose Moore, Lillie Bell Gibson, Franklyn Brown, Thomas Brown, Grover Cleveland Brown, Levet Brown, Sr. and adopted siblings Robert Lee Morgan and Marie Jennings. 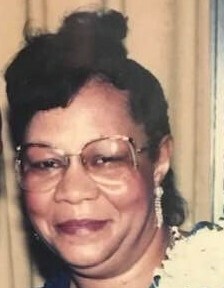 She leaves to cherish and honor her memory; son, Vernon (Audrey) Brown of Springfield, MA; three grandchildren, Amanda Brown, Desiree Brown and Jarion (Marlinda) Brown; seven great grandchildren; brother, Whit Lee (Martha) Brown of Plum Branch, SC; sisters, Effie Talbert of Edgefield, SC, Inez G. Parks of Ninety-Six, SC and Mary (Henry) Cobin of New York, NY; and a host of nieces, nephews, other relatives and sorrowing friends. Graveside Services will be Friday, April 19, 2019 at 3 p.m. at Mt. Moriah Baptist Church conducted by her niece, Reverend Michelle Brown Mars, Officiating and Pastor Melvin Gordon and others assisting. 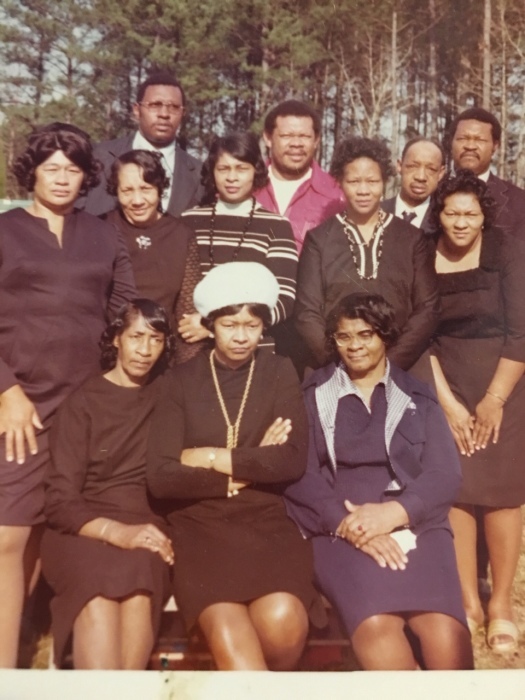 The family is at the home of her brother, Whit Lee and Martha Brown, 2853 Liberty Hill Road, Plum Branch, SC. Butler and Sons Funeral Home is assisting the Brown/Webb Family.